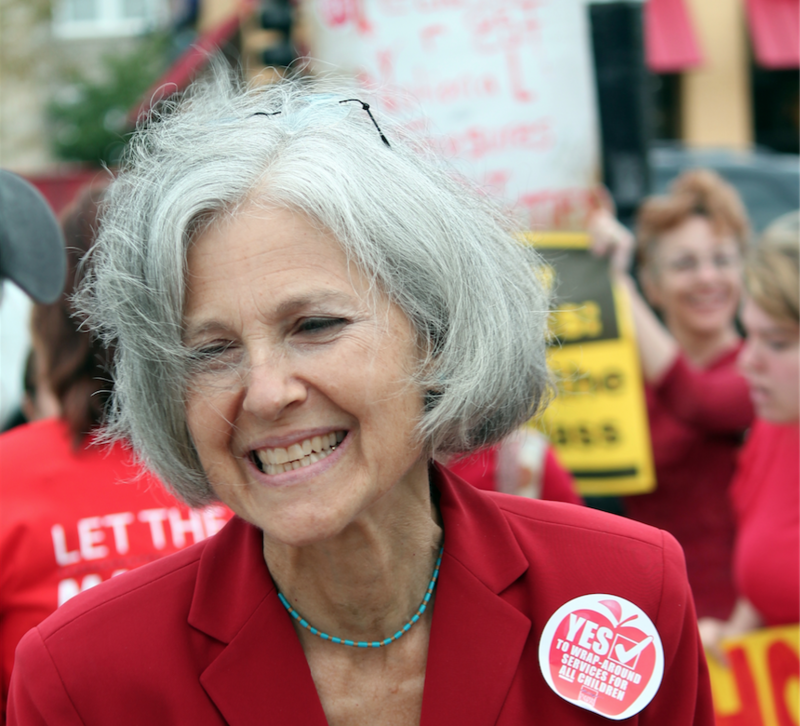 Jill Stein’s ploy to overthrow the election comes to a screeching stop at Pennsylvania. Unlike her plea for donations where she claimed to need the funds to ‘file’ a recount, Pennsylvania does not authorize recounts until it is appealed in court. There must be proof of probable fraud, or in legal terms – prima facie, and the judge will decide whether or not to grant a recount. This may be a difficult feat considering computer specialists say there is no proof of hacking of fraud. The deadline to file an appeal in Pennsylvania is November 28th.